Tiger Travels is Chattanooga State’s study abroad program which operates in association with the Tennessee Consortium for Internal Studies (TnCIS). Based in Knoxville at Pellissippi State Community College, TnCIS is approved by the Tennessee Board of Regents (TBR) to sponsor study abroad programs for TBR member institutions including all community colleges and state universities. If you’re interested in studying abroad, please fill out the Tiger Travels Interest Application. 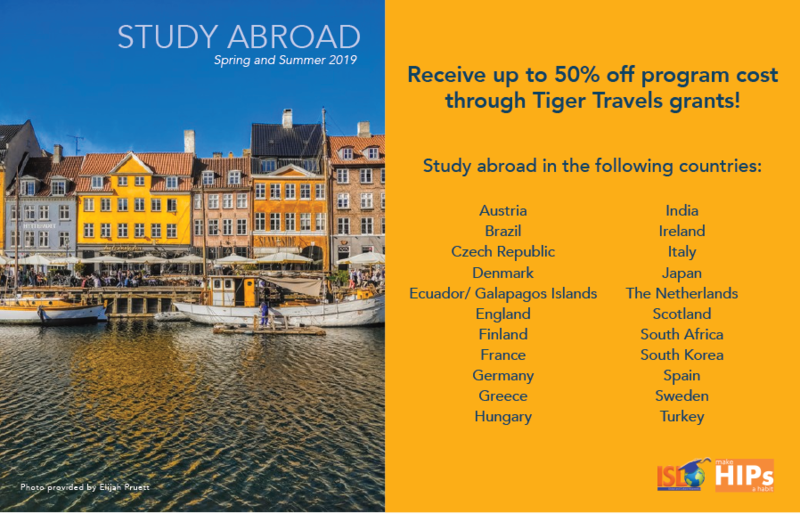 View the Tiger Travels Study Abroad book for information on 2019 program options, the application process, eligibility requirements, and more.